ShowTime is a powerful event management app platform that helps event organizers to create and run exclusive mobile apps for both global and regional events. The client is a fashion designer and interested in fashion technology. In order to connect the fashion designers around the world, he decided to develop an online fashion portal, with social networking features, through which designers may get connected to market their products. The Client partners with other media companies, category leaders, online video creators and offers leading digital entertainment capability with various pioneering online destinations. Client offers web based solutions such as web design, multimedia productions, hosting and web applications such as on-line surveys, e-newsletters with tracking systems and many other web applications including CMS modules. 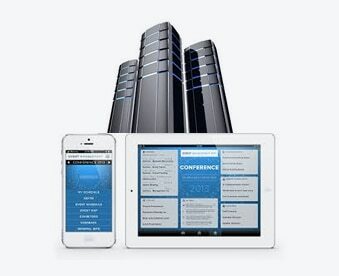 They deliver a wide range of information technology services to clients in Hong Kong and the Asia Pacific region. 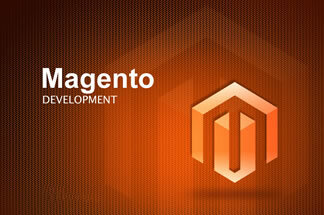 They provide full fledged IT Solutions for their clients at all levels. The client is an established Market leader in Stainless Steel business since 1962.Their Stainless Steel products are fabricated under ISO 9001 compliant conditions using highly efficient and state-of-the-art, automated manufacturing techniques. 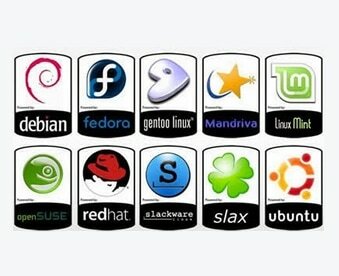 Their clients range from national and multinational organizations to end-user individuals. The client is a Public Limited Company with its main country operations in England. The principal activity of the client is the operation of a professional football league club. The client is a chief Technical officer in Trendi (Fashion Site) portal and also Chief Architect in Pressplane (Finance Site) portal. He has lived in 10 countries and 2 continents. He is having 15 years experience in the IT field. 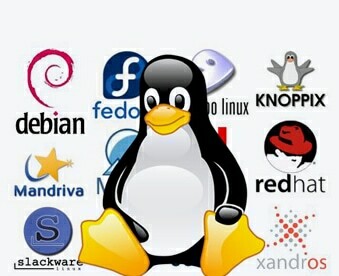 He prefers open source environment for his projects and deploy the application in Linux Server. The client is a Public Limited company listed on NSE & BSE and has interests across integrated fields such as Sugar, Distillery, Power and Biotechnology. The company has a diverse and rich blend of expert professionals from various fields that include agriculture, sugar technology, alcohol technology and biotechnology.